Everyone loves the Lakefield Bakery! 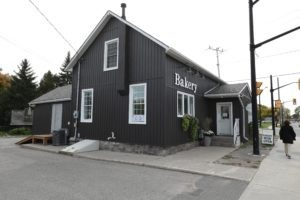 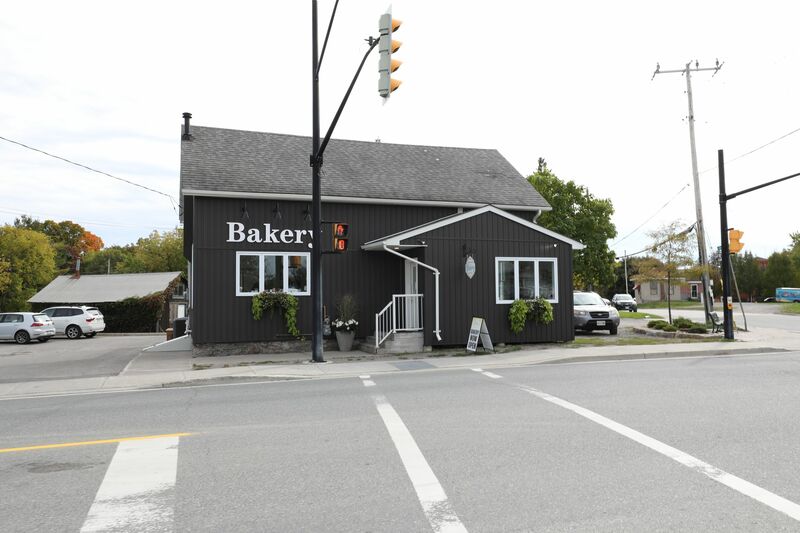 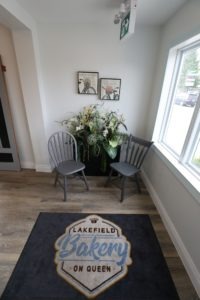 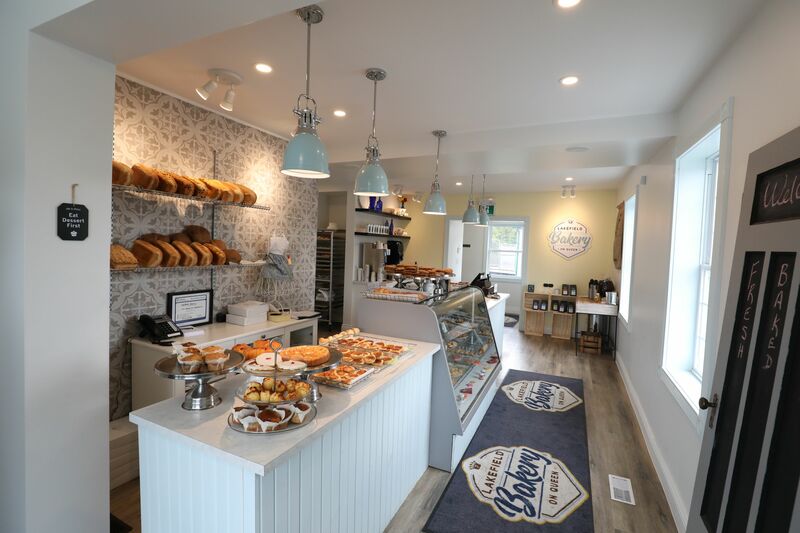 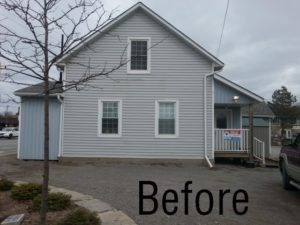 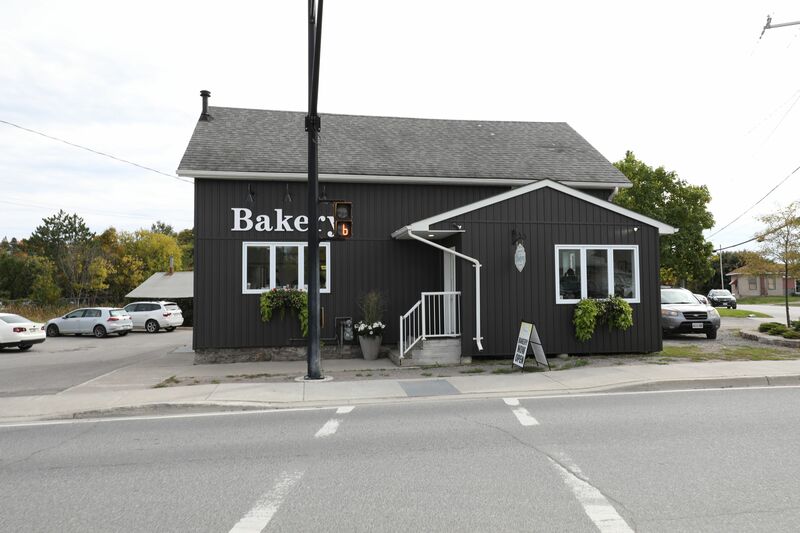 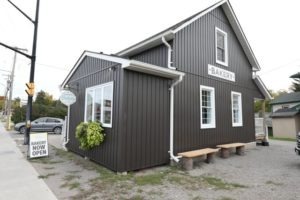 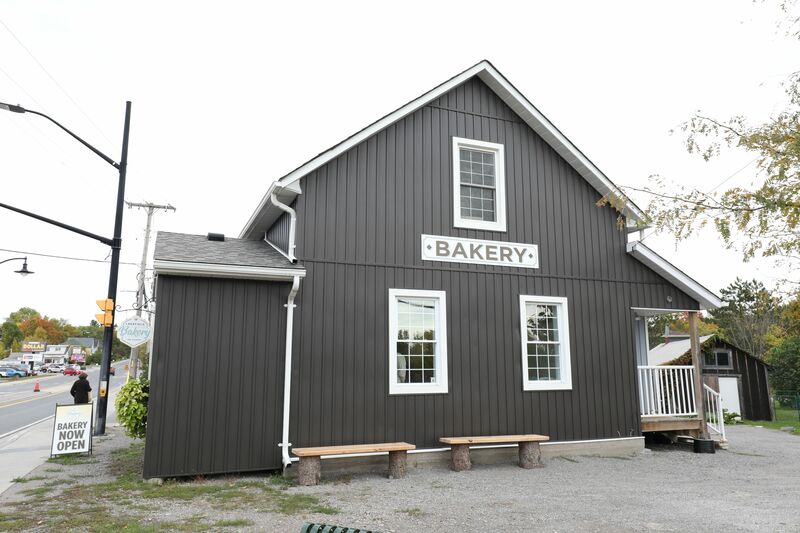 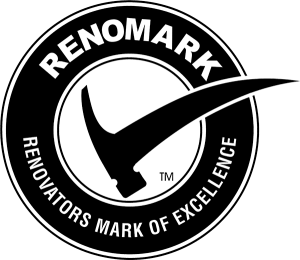 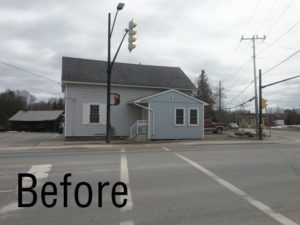 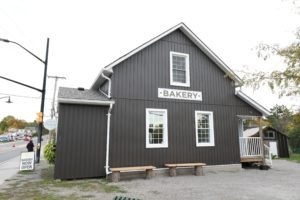 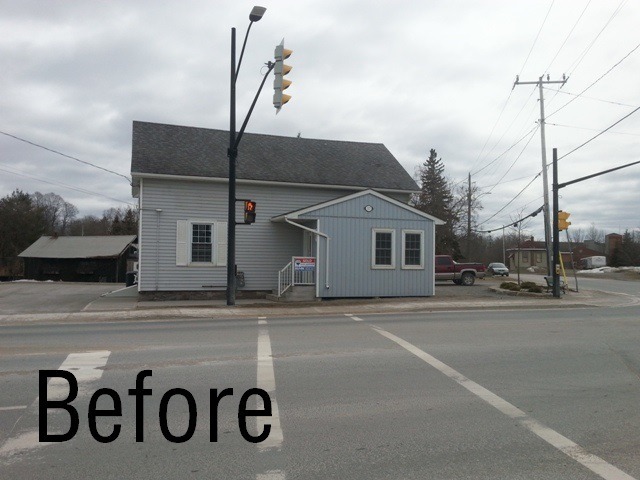 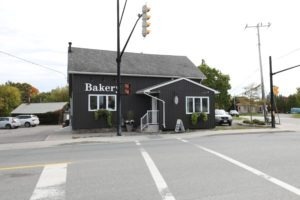 This commercial renovation smack dab in the heart of Lakefield saw our team transform a tired, dilapidated building into a charming and vibrant bakery. Our clients had a life long dream to open a bakery and their great taste and clear vision made this project an absolute pleasure to work on. 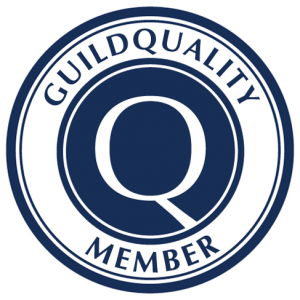 You can learn more by checking out Lakefield Bakery online and stop in and see them the next time you are heading through the village!